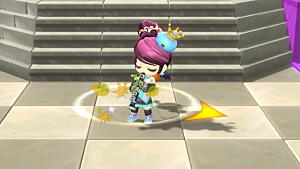 MapleStory 2's going to need a steady stream of events and new content to survive and thrive, and as of today, the game's next event has gone live with the new Chaos Rising update: Turkey Terror and Maple Harvest. 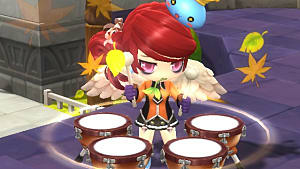 From today until December 6, players will be able to partake in the Turkey Terror and Maple Harvest events. 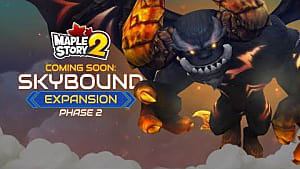 The first requiring players to beat the heck out of a giant turkey for a special mount, and the second featuring a special "Maple Leaf" currency to purchase special items. 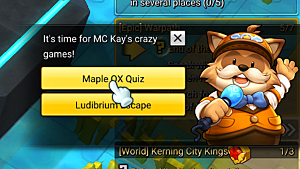 You can read more about both events on the official MapleStory 2 website. 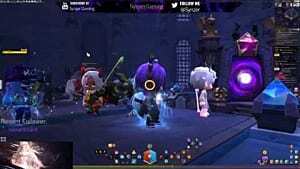 Events are nice, but most MapleStory 2 players (myself included) are more interested in the new quality of life improvements and the new Chaos Raids, which are an additional challenge for end-game players. The lowest tier of Chaos Raid, Shadow Altar, will require players have a gear score of at least 4,500 to participate. 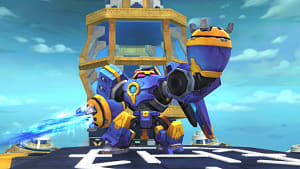 Moonlight Fortress is also available for characters with 5,900 gear score. On November 30, the Chaos version of Ludibrium Clock Tower will be available to players with a gear score of 7,800. Be aware you'll only be able to run Chaos Raids six total times a week on a single character. This patch also implements the dungeon limit reset, which will allow Maplers to reset their dungeon limit on one character once a week for additional runs. Gotta get those epics! Players will find a lot more to the Chaos Rising update than Chaos Raids and the dungeon limit reset, but the patch notes on the official website do a lot better job of explaining the Chaos Rising patch than I could. 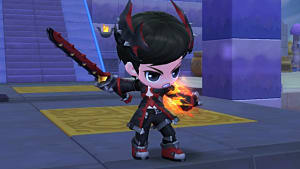 Will Nexon be able to keep up the momentum through December and into 2019? 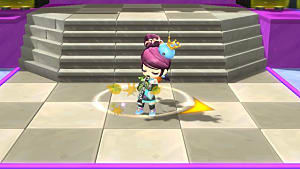 We'll just have to see what events and updates they have in store in for MapleStory 2 over the coming months.